Potassium is an essential mineral that our bodies require for hydration and proper cellular function. 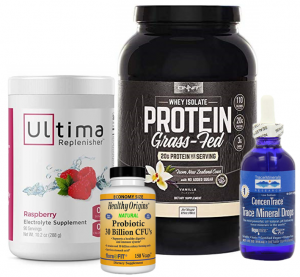 It's the third most abundant mineral in the body and works in a balance with sodium to regulate blood pressure and fluid transfer in/out of cells. Potassium is also critical for the proper function of many vital organs in your body including the heart, brain, kidneys, and more. Intaking adequate amounts of potassium-rich foods is essential for optimal health. This article will cover the best food sources of potassium, many of which may surprise you! While there are many foods that contain potassium, these 5 health foods are the best options. They are one of the very best food sources of potassium! 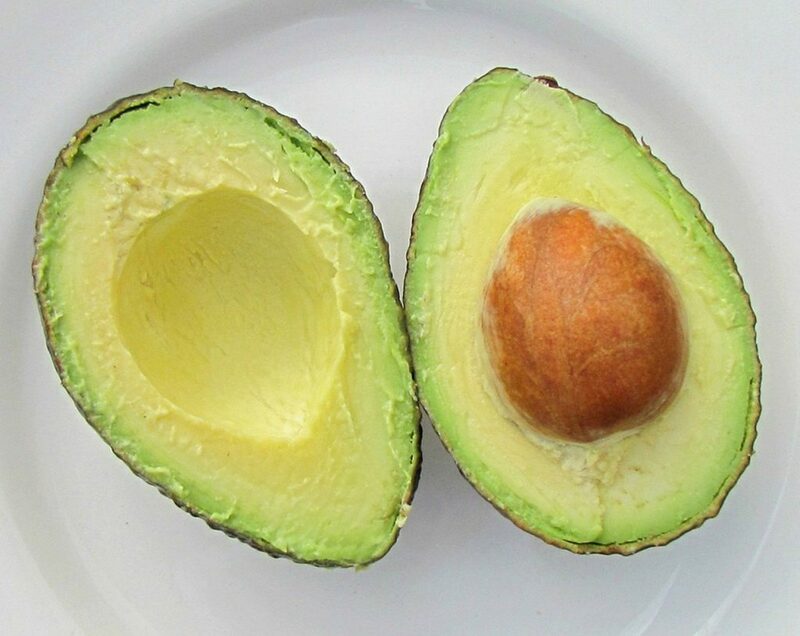 Avocados are one of my all-time favorite health foods! 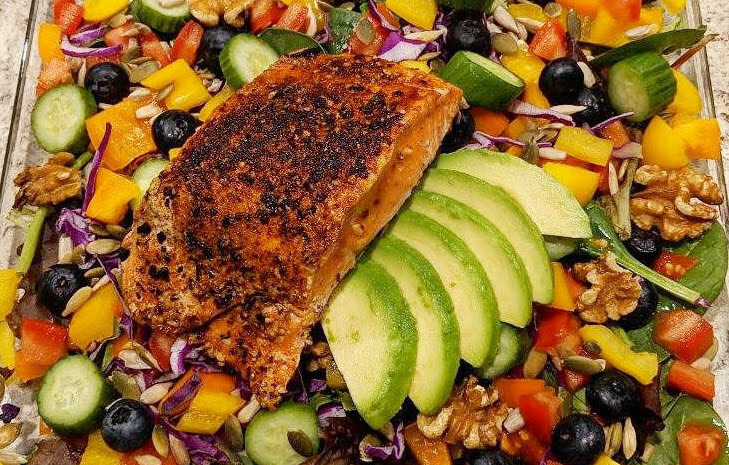 Wild salmon is an amazing source of healthy omega 3 fats, high-quality protein, and an assortment of micronutrients! Just be sure to avoid farmed-raised salmon which is far inferior to wild-caught. 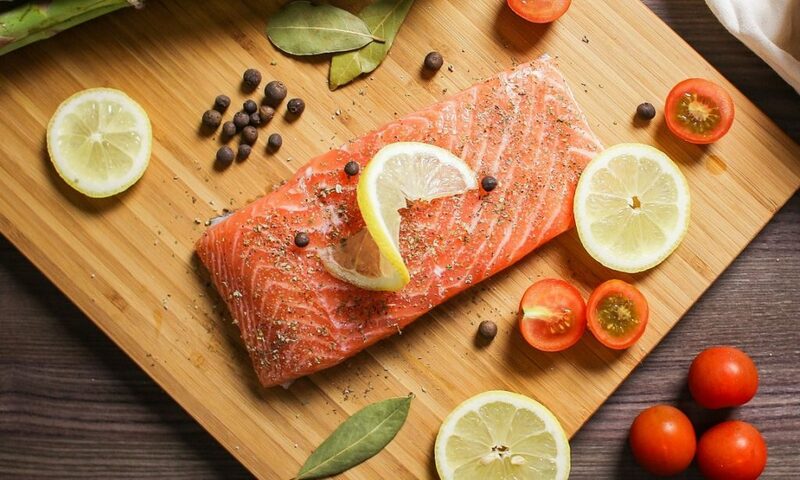 I believe wild salmon to be one of the best animal foods you can eat! 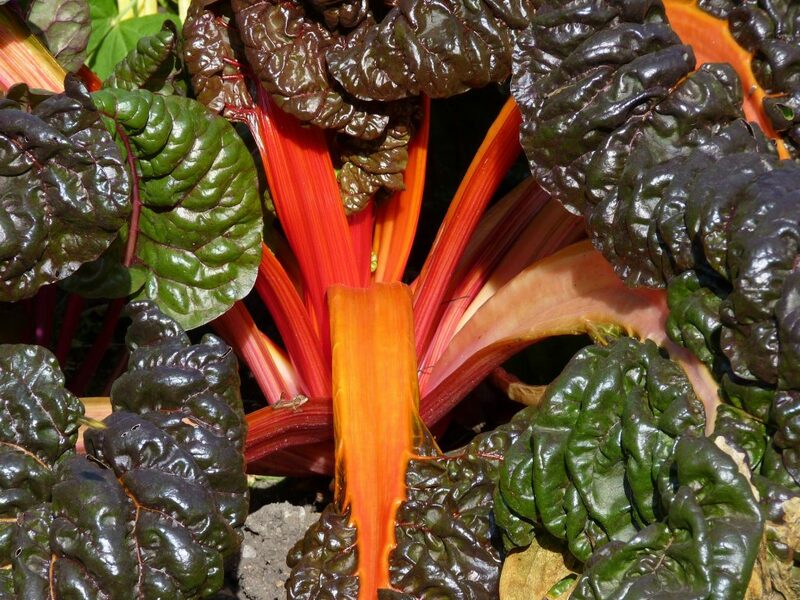 Swiss chard is a leafy green vegetable with colorful steams and is an awesome food source of potassium! Spinach and other leafy greens are also an excellent food source of potassium and beneficial nutrients. You really can't go wrong with leafy green vegetables. Choose your favorites and eat them on a regular basis to increase your potassium intake. 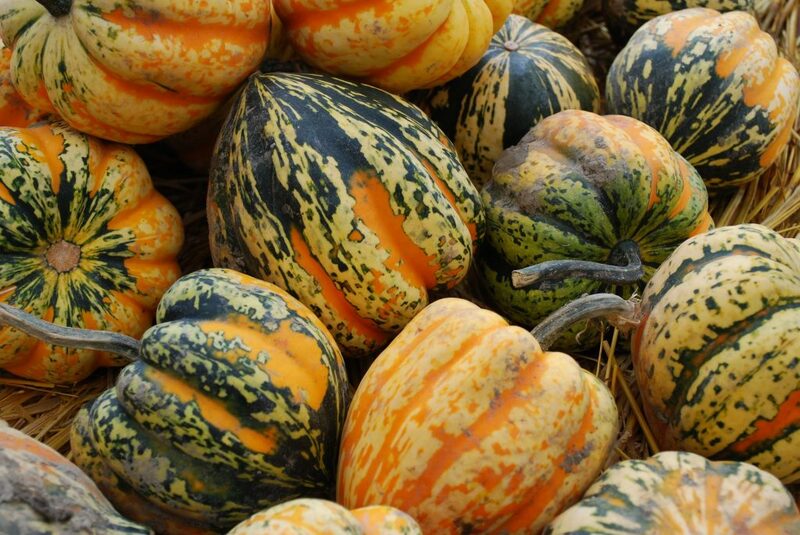 Acorn squash is not well known for it's potassium content, but it should be! Since it is a starchy vegetable, you should always consume acorn squash alongside other healthy fats to slow the conversion of carbohydrates in your body. Sweet potatoes contain a higher density of valuable nutrients compared to regular potatoes making them a better option. They do containing a high amount of starch, making them a high-glycemic carbohydrate. Your consumption of potatoes should be limited when trying to lose weight or improve your insulin sensitivity. 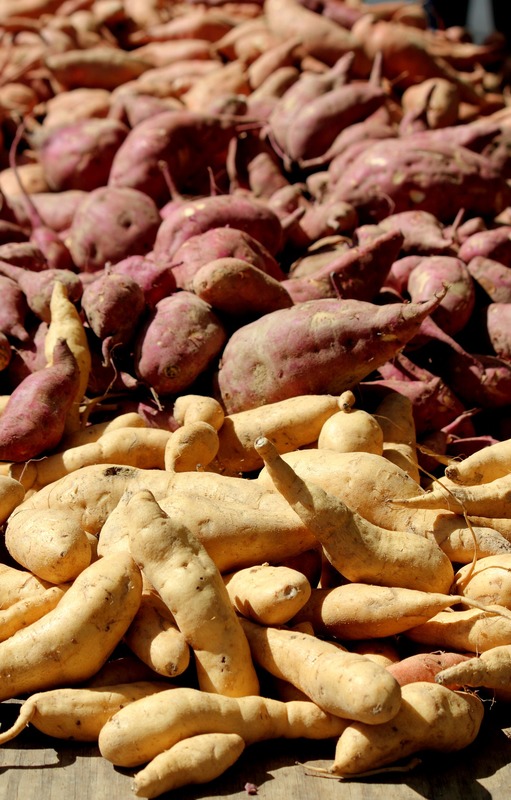 The best way to enjoy sweet potatoes is after a workout and alongside healthy fats to slow the absorption. Are Bananas High In Potassium ? So many people have been mislead to believe that bananas are the best food source of potassium. While they do contain some potassium, this is far from the truth. All 5 foods listed above are superior sources and provide more benefit to your overall health than bananas. I can't tell you how many people I've worked with that, during our initial consultation, express that their "healthy breakfast" consists of one or two bananas and a cup of coffee. Consuming solely a banana for breakfast will spike your blood sugar, while not supplying your body with the health fatty acids and essential amino acids it really needs. The high sugar content in the banana can also cause low energy and sugar cravings throughout the day. Additionally, the vast majority of store bought bananas have been hybridized to be bigger and sweeter (aka more sugar) than the heirloom varieties we used to consume in the past. They are typically picked pre maturely off the vine before the fruit has a chance to receive all the valuable nutrients from the plant. Then they are shipped far distances to then be flash "ripened" with ethylene gas. I am not saying bananas are the devil and should never be consume, but just explaining they aren't the healthy food many people are taught to eat daily. They do have a decent amount of potassium. If you do eat a banana, do so along side other healthy fats and high-quality protein. Since potassium and sodium act in conjunction with each other in your body, getting too much of one or the other can lead to issues. This is common in the Standard American Diet since folks are eating processed foods that contain a lot of salt, and not enough of the potassium rich foods listed above. For any athletes or individuals who are sweating regularly, getting enough potassium and other electrolytes is especially important for proper hydration status! My hope is you realize how important potassium is for your health. Now you know what food sources are best to get your potassium intake and what symptoms may be caused by inadequate amounts of potassium. As an essential mineral and an electrolyte, getting enough potassium is critical for your health and wellbeing!